These 4.82 acres of woodland were kindly donated to OPT in 2000 in memory of long standing trust members Sir Edward and Lady Abraham. The woodland contains areas of wild garlic, a mix of deciduous and coniferous tree with some older, veteran pollarded oak trees and a near circular walk for the public to enjoy. 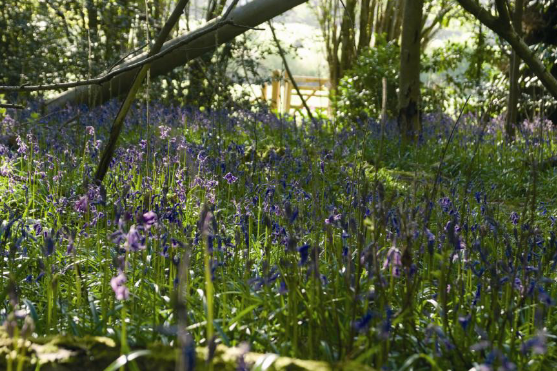 In spring the woodland comes to life with a carpet of beautiful bluebells.